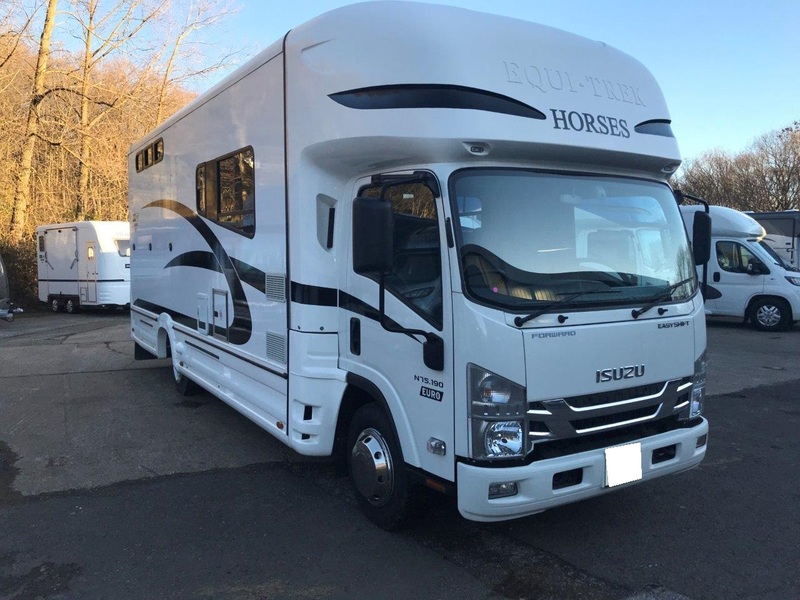 All our motorised vehicles are built on brand new chassis’ from the leading /European manufacturers to give you superior performance, economy and reliability. 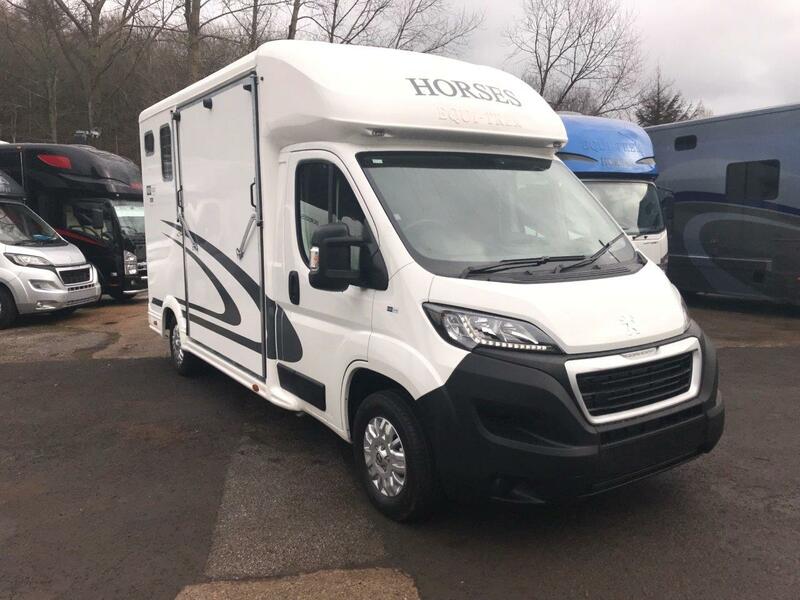 With its 8 speed gearbox and car like feel, the Iveco was chosen to guarantee maximum comfort and performance whilst ensuring the lowest possible running costs and minimal fuel consumption. 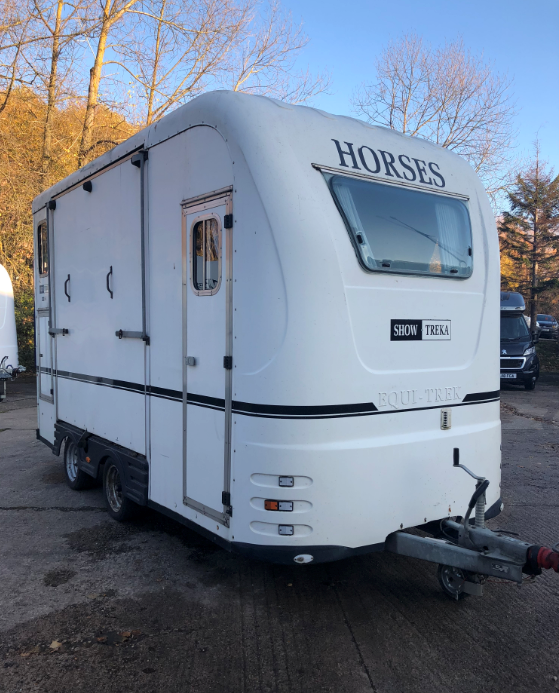 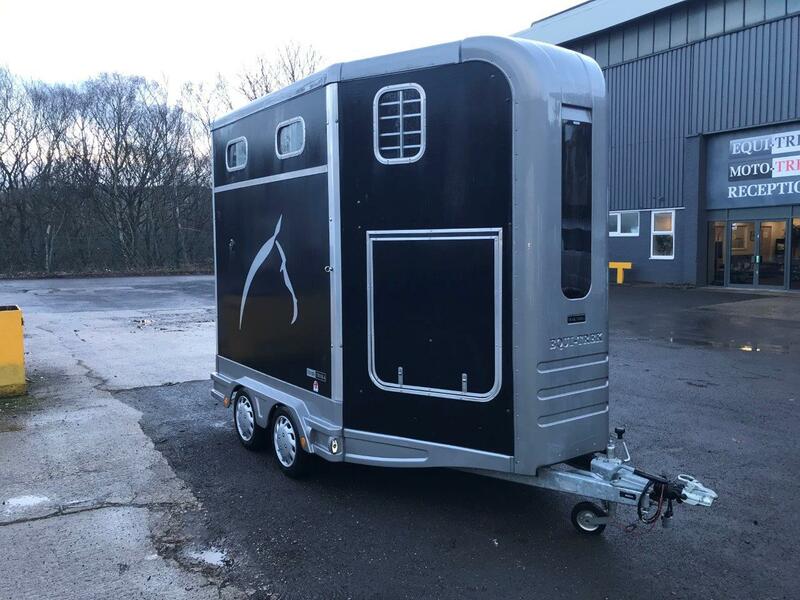 The class leading capacity of both the front and rear axles provides an exceptionally generous payload, whilst the upgraded suspension system improves stability for the smoothness and comfort for yourself and your horse. 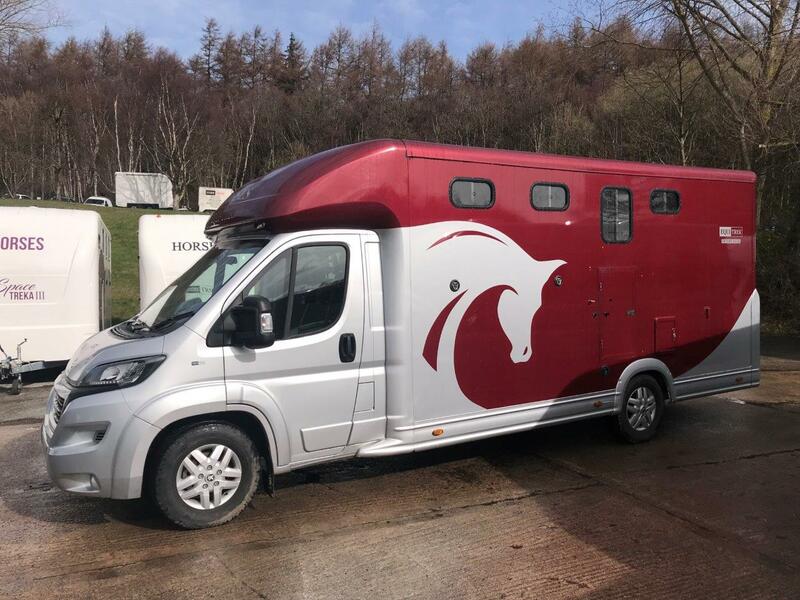 The smooth curved bonnet of the Iveco provides easy access to the engine whilst improving the aerodynamics, thus delivering a considerable fuel saving. 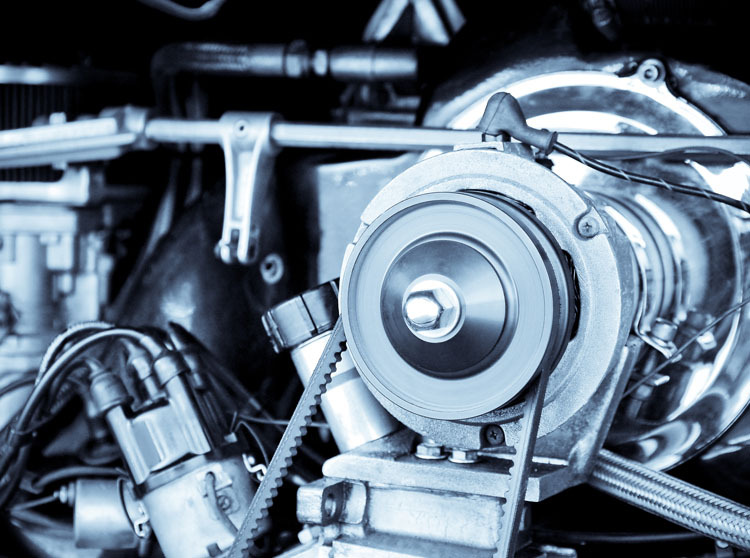 The DAF LF 45 12,000kg (Envoy) and DAF LF 55 16,000kg (Explorer) are chosen for their economy, performance and reliability. 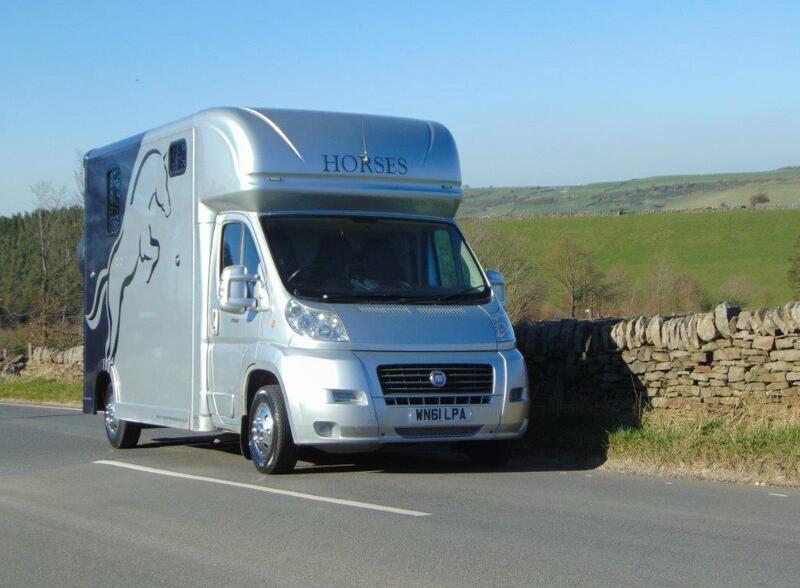 Their extensive service and support network throughout the UK and Europe give you the confidence and peace of mind you need when travelling horses for long distances. 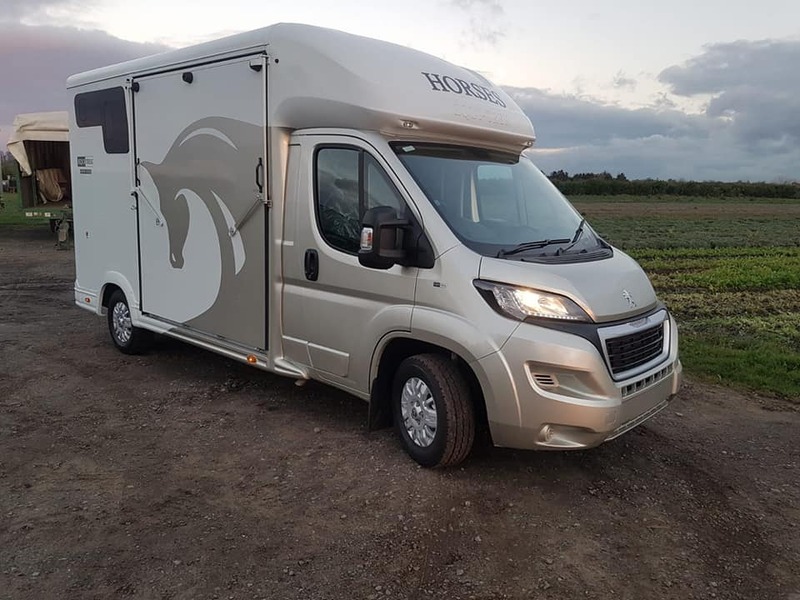 DAF chassis’ are designed to be spacious on the inside yet compact on the outside, whilst the steering angle and subsequently reduced turning circle provides optimum maneuverability. 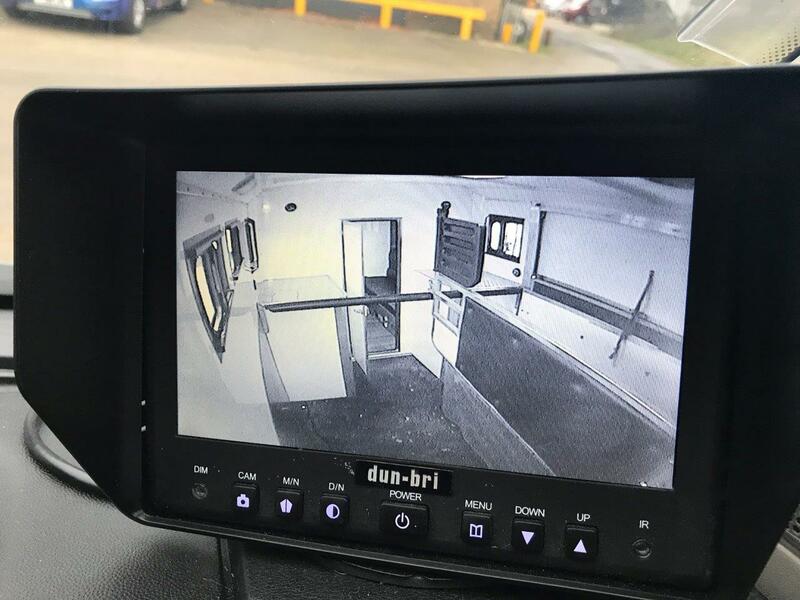 Furthermore the DAF chassis provides clear, unobstructed views both forwards and sideways, and together with the optimally mounted mirrors, this provides excellent all-round visibility for optimum safety. 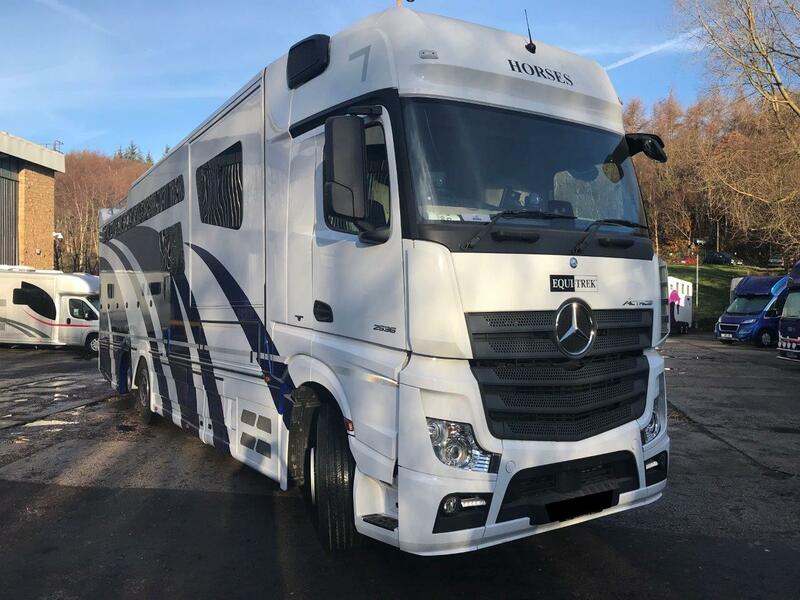 Both the 18,000kg Voyager and 26,000kg Enterprise models are built upon a brand new Mercedes Benz Actros chassis. 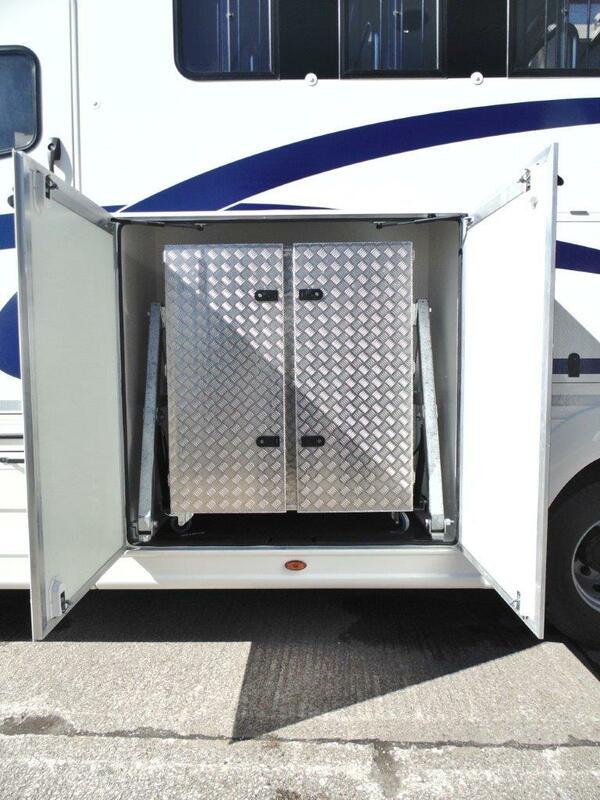 We chose this chassis for its precisely tuned drive system configurations, immediate power delivery, increased driving stability, improved steering characteristics and numerous assistance and safety systems. 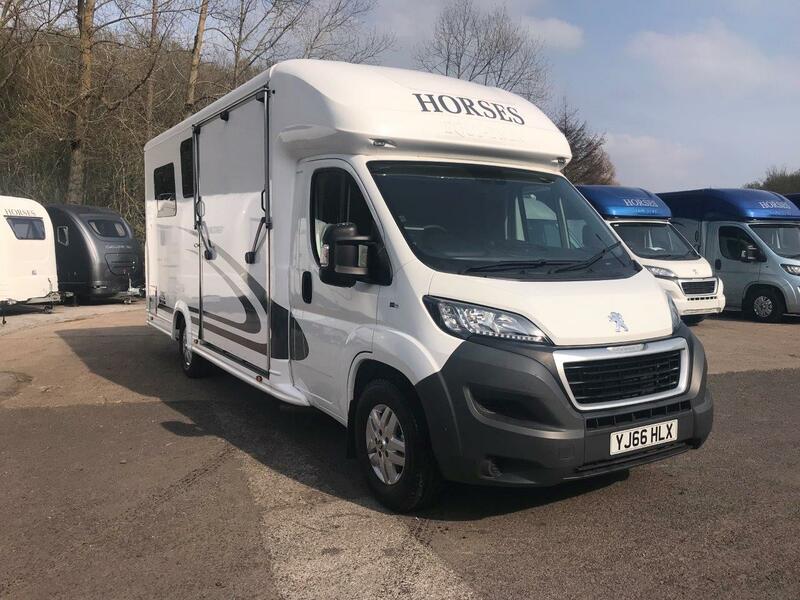 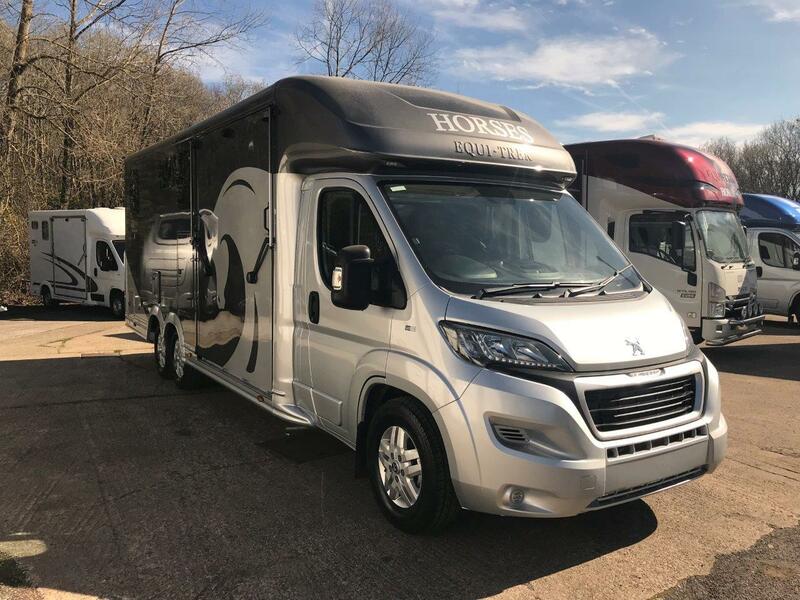 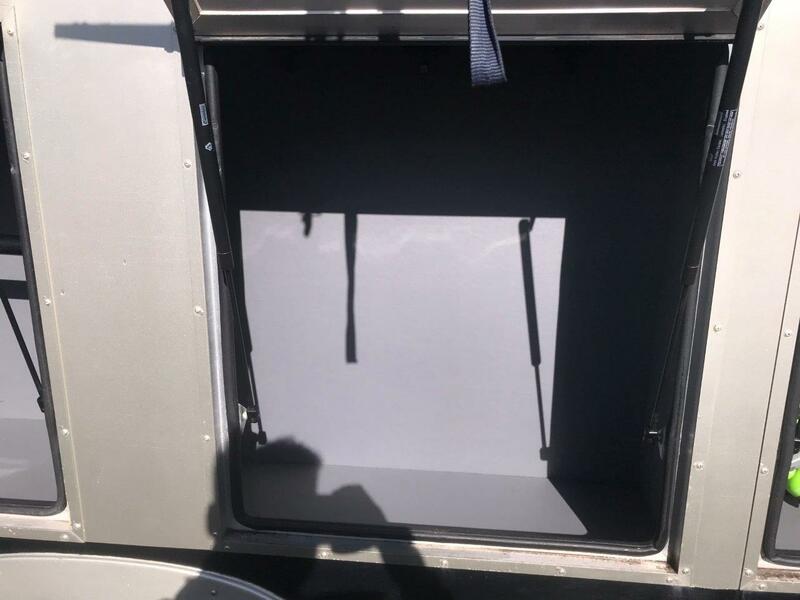 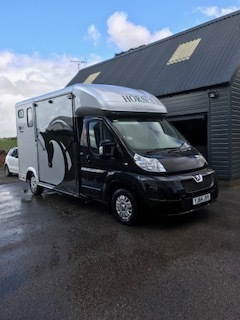 All of our Small Horsebox vehicles are built on brand new unregistered Peugeot chassis' powered by the latest HDI diesel engine, which have been chosen for their superior performance and reliability. 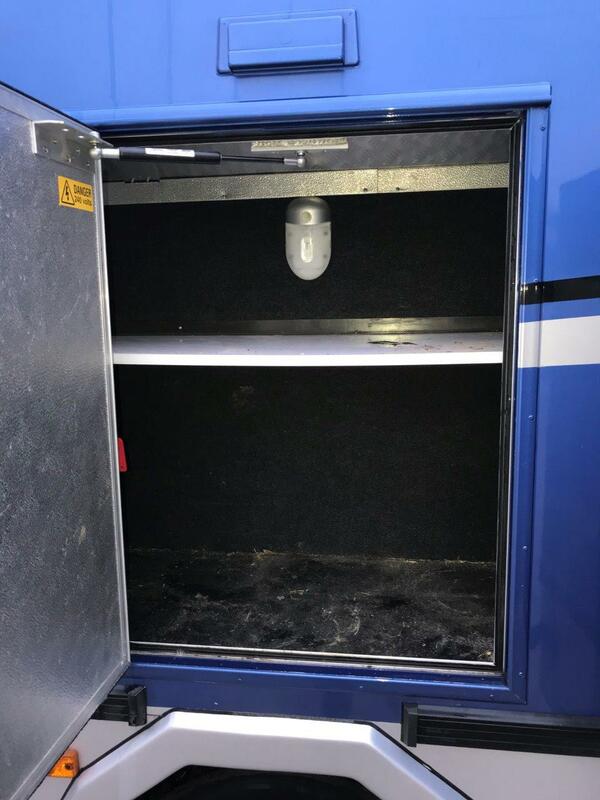 Our vehicles also conform to the latest Euro 5 antipollution standards. 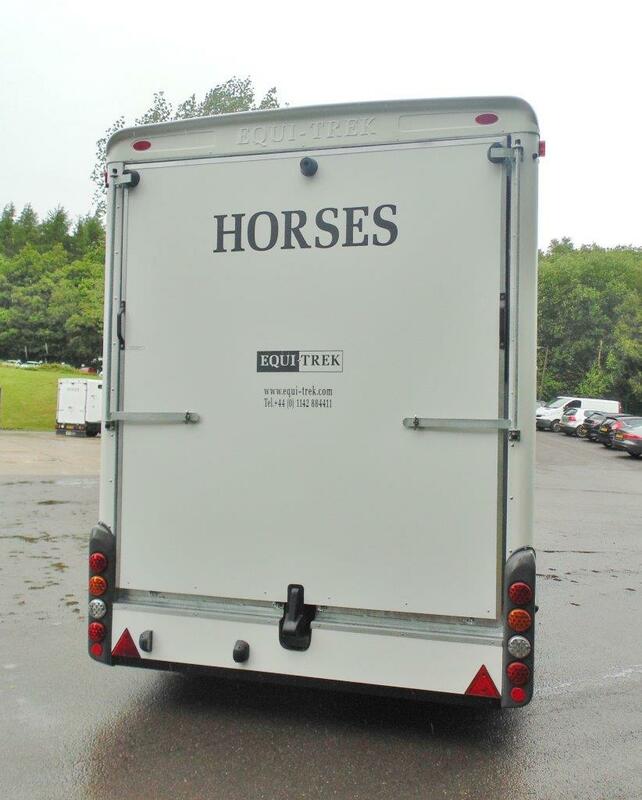 These super smooth, powerful engines, together with six speed gearbox, are extremely economical.